We have been restoring Gold Coast Roofs for over 25 years. Let us transform your house by making your roof look like New! Get in touch with us today for an obligation-free quote. Request a quote in less than 60 seconds! Keen to give your house a bit of a spruce up? A roof restoration can drastically improve the look and value of your home. Our team is experienced in domestic projects and has a proven track record. 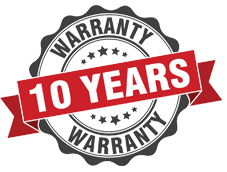 Since we began performing Gold Coast Roof Restorations 25 years ago, we have constantly sought to provide a more valuable, reliable and high quality service, to maintain our reputation as the leading roofing system specialists on the Gold Coast. The team at Coastal Roof Restorations are roofing system specialists training in all manner of roof restoration, roof painting, roof cleaning and repairing services. No job is too big or too small, from minor repairs to major building projects, we can provide a roofing solution to meet your needs. At Coastal Roof Restorations, we understand that your time is of the essence, and we strive to conform to our commitments and yours. We pride ourselves on being punctual, prompt and reliable. Find out what our recent customers have to say about your service. Our specialty is restoring your tiled roof back to its former glory. With our proven expertise and vast experience, you can rest assured you're in the most capable hands around. When it comes to the job, we've been tested time and again and delivered upon our promises to the full. 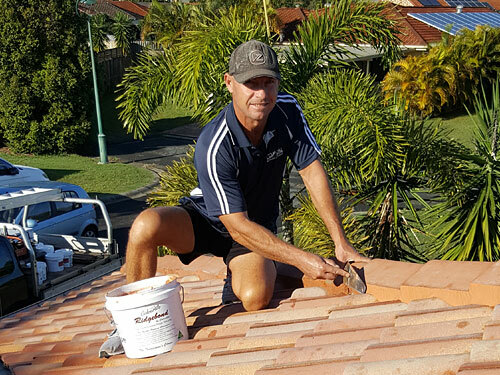 Whether it's a small repair job, maintenance or you need a completely new roof we cover all aspects of roof construction and repair in the Gold Coast area. For a trusted reliable service time and again choose Coastal Roof Restorations, roofing contractors.